New from Almay, Lip Vibes is a range of lipsticks in matte and cream finishes, available in 24 shades. Featuring a cute and colorful packaging with fun names like “Worry Less”, “Hit Snooze” “Go Wild” and “Skip the Gym”, these new lipsticks promise high impact color for gorgeous, statement-making lips. Almay Lip Vibes Lipsticks range has quite a variety of colors, with everything from hot pink and plums to bright reds, corals and classic nudes. The lipstick lineup also includes two shimmery lip topper shades in sparkly gold and iridescent blue. 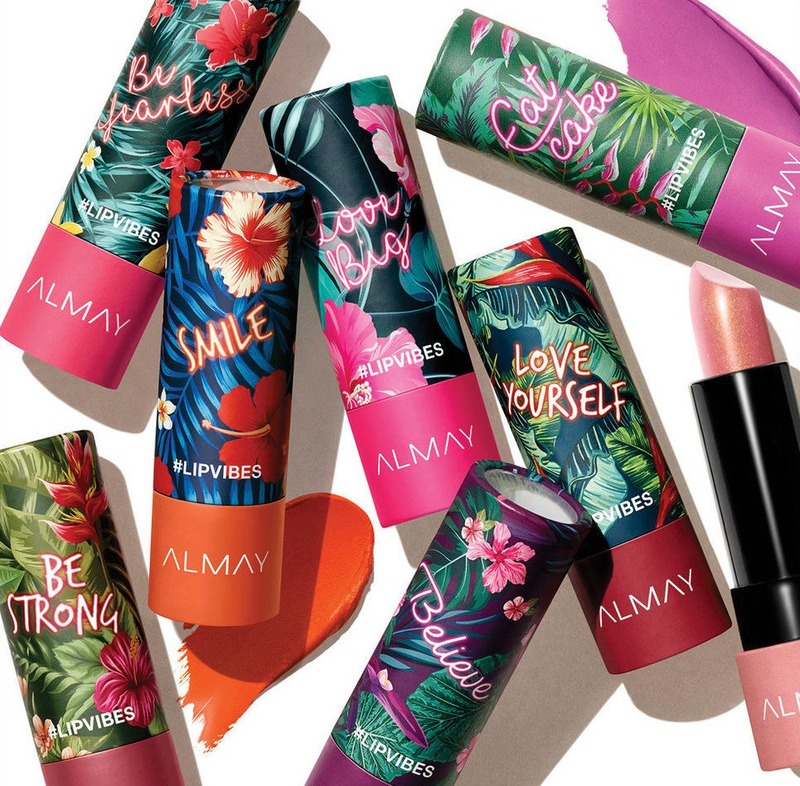 Formulated with antioxidant vitamins C and E plus hydrating sodium hyaluronate and shea butter, the Almay Lip Vibes Lipsticks are fragrance-free and hypoallergenic. I really like the formula of Almay Lip Vibes Lipsticks! It’s creamy with a silky-smooth lightweight feel and glides on easily with a rich color payoff. I bought two shades from Ulta – Love Yourself (red) and Call Out (brown). Both are packed with pigment and provide full color coverage from just a single swipe. Both these shades have a cream finish that feels comfortable on lips and isn’t drying at all. I hope the matte finish shades in the range are not drying either! The formula has a vanilla flavor but it isn’t very strong. As for the longevity, this lipstick holds up well for about 4-5 hours which is quite nice. Even though not very long-wearing, it’s better than some of my high-end lipsticks! 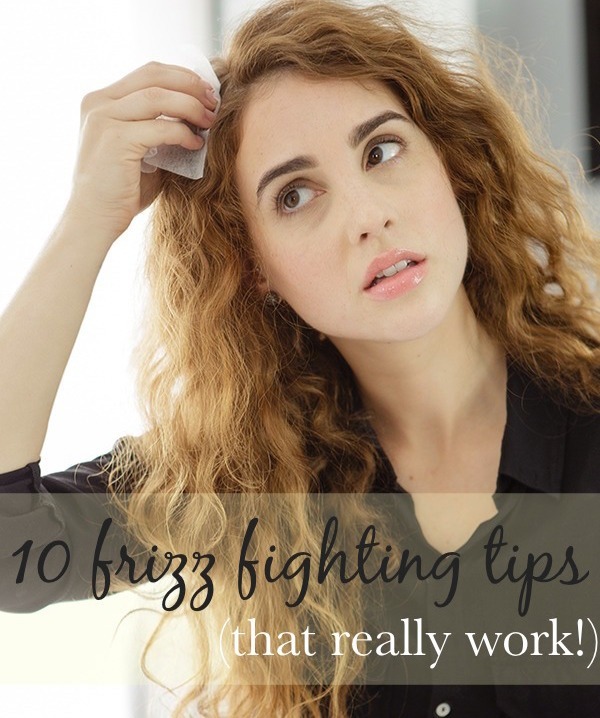 Also, the formula doesn’t feather or bleed and feels comfy throughout the wear time. Between its creamy, comfortable formula that’s fairly long-lasting and an impressive shade range with a great variety of colors, you pretty much can’t go wrong with the Almay Lip Vibes Lipsticks! Add in the fact that these come with a cute and colorful packaging and you’ve got yourself a real winner…all under $8 a pop! You might have a hard time picking just one! Almay Lip Vibes Lipsticks are available at Amazon.com and Ulta Beauty (Buy 1, get 1 at 50% off) for $7.99 each. What do you think of the new Almay Lip Vibes Lipsticks? Which shades are you most excited to try?